Regulated Industry has a huge impact on the economy and the environment, and it is the Environment Agency’s job to ensure the environment is protected by issuing of permits and ensuring businesses comply. 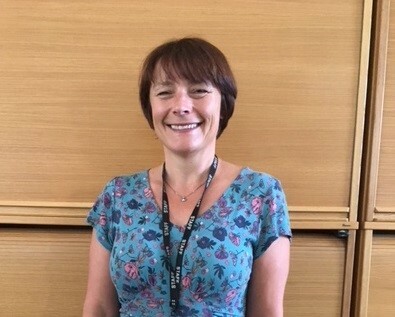 In this blog Charlotte Sholl, who works as a Senior Advisor in our Environment and Business division, describes why she chose Regulated Industry to grow her career. I’m an Environment and Business Senior Advisor working in Warrington. After graduating from university with a Master’s degree in Chemical Engineering, I worked for several major chemical companies. I realised I wanted to do something that made a difference, that helped the industry to be safe and sustainable. That’s what made me consider the Environment Agency in the first place. During my time at the Environment Agency I've had three roles. 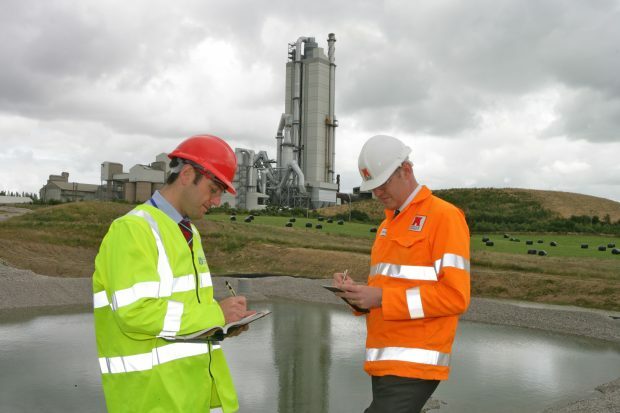 My first was as a Pollution, Prevention Control Officer inspecting chemical sites. The second a Technical Specialist providing technical support to the rest of the team. My current role is a Senior Advisor for Refineries. The UK’s oil refineries refine 1.6 million barrels of oil a day - that’s the fourth largest refinement in Europe and produces 50% of all the UK’s fuel. While we need this industry to provide us with fuel and products, there is an environmental impact associated with that. Our regulation ensures that this impact is minimised, so you get maximum benefit to society with minimum impact. My role is really varied. Broadly speaking, I provide advice, information and steering. I liaise with people across the industry; senior managers and technical personnel at oil refineries, the UK petroleum industry association, Defra and other government departments. 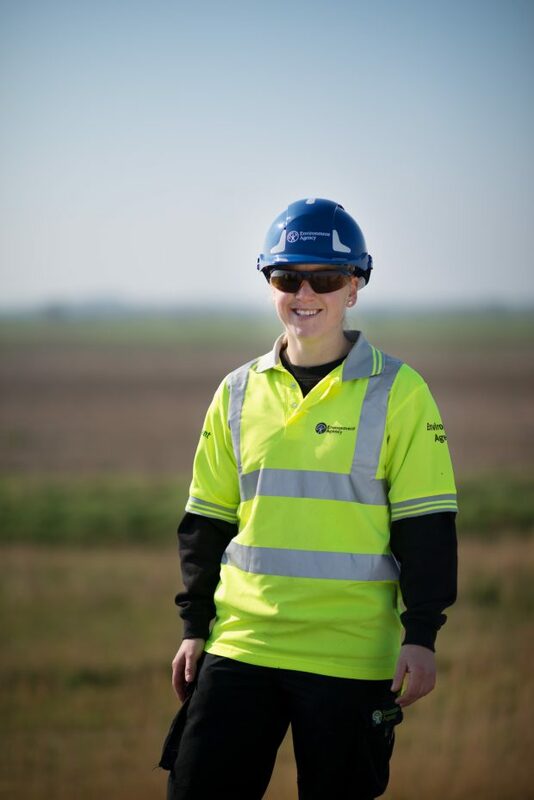 My role means that the Environment Agency can fulfil its role to protect the environment but still allow industry to grow. 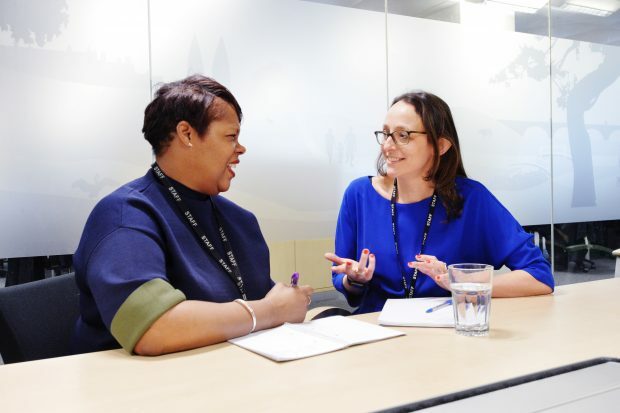 The Environment Agency works with the Health and Safety Executive to ensure we are joined up with regulation, and my job involves developing this working relationship for coordinated and effective regulation. The work is really interesting and there’s a lot of variety here. It’s really helped that the Environment Agency is a flexible employer too. In the time I’ve worked here I’ve had two children. They’re 14 and 16 now, but it really helped to have the option of different working patterns when I needed them most. I’ve worked at the Environment Agency for a long time and I can say that diversity and equal opportunity is really important. I’ve never felt disadvantaged in any way because I’m a woman. 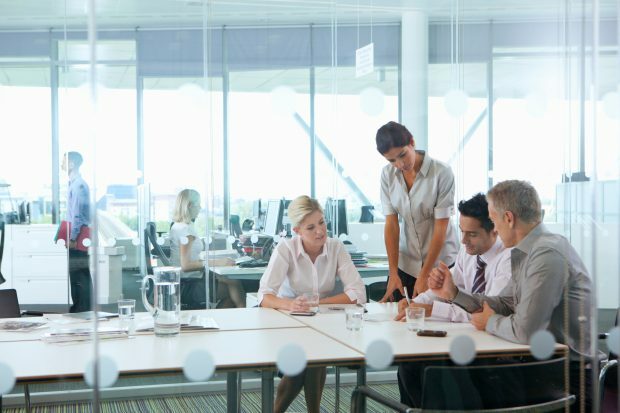 There are several senior managers that are women and you’ll find there are a lot more women here than you would find in many private industrial companies. If you’re considering a career path in Regulated Industry, my advice is go for it! Explore our current industry regulation opportunities now.